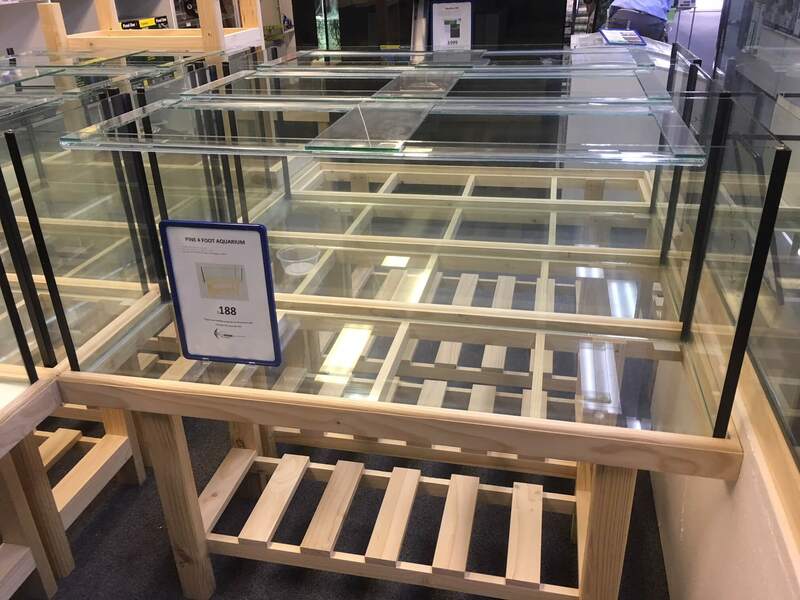 If you are looking for Fish Tank Stands you have come to the right place. 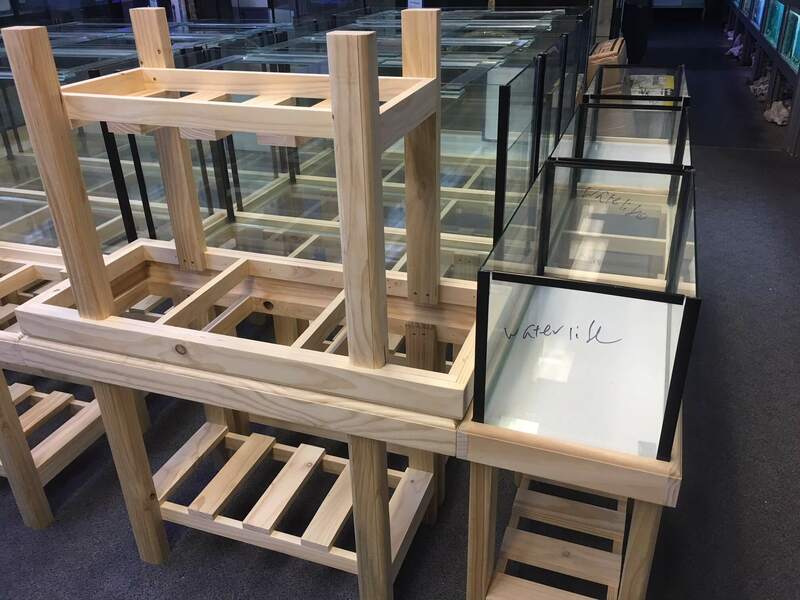 At Waterlife Aquarium we stock the standard pine stands in different lengths and widths and we can also make to order. Check out the video below showing our range. 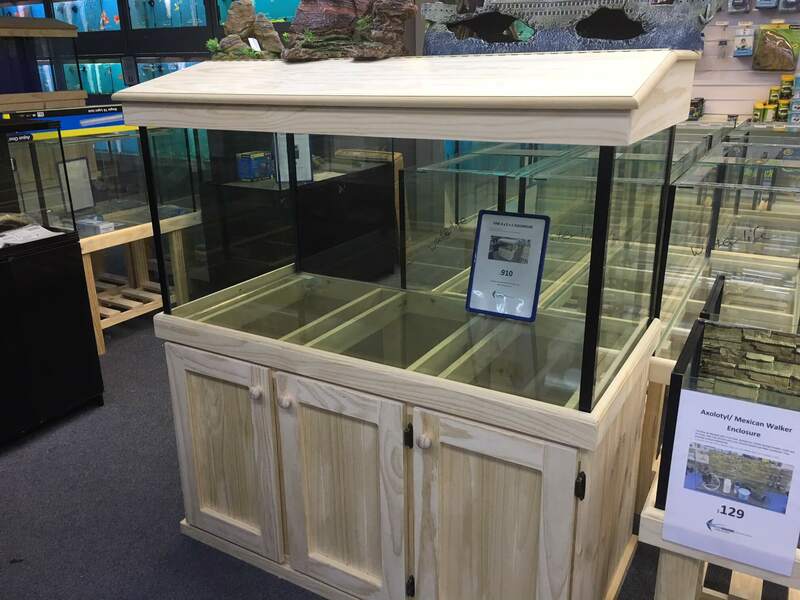 We also have a range of Aquarium Cabinets. The benefit of these above a normal stand is that you can hide your Canister Filter and any of your aquarium accessories underneath the cabinet, out of sight. They also look great when they are stained with one of the many natural stains available from you hardware store. Check out the video below of some of our types of Cabinets. 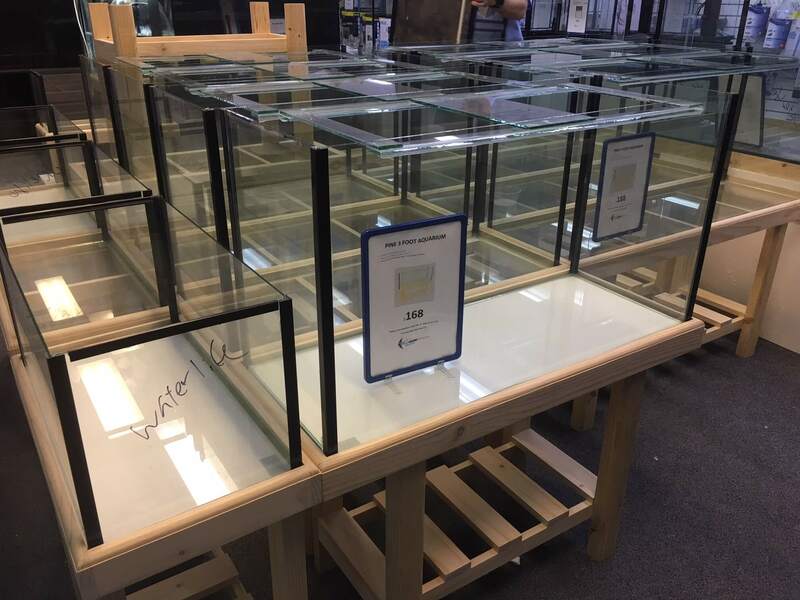 Check out the price list for all of our Fish Tank Stands, Tanks, Hoods and Cabinets. 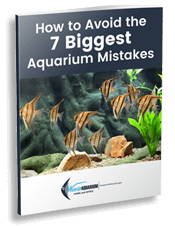 If you live in Melbourne and you are interested in a fish tank stand, please CLICK ‘Enquiry Button’ or call us NOW.